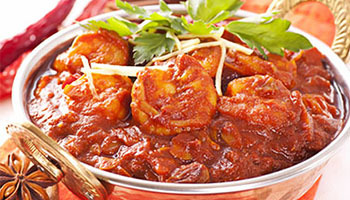 Green chilli is a small family run business which prides itself on providing its guests with a unique and memorable Indian dining experience. Based on the love for Indian food has continued to build a reputation for exceptional food quality and great customer service. Situated at 32, Duffran Avenue, BT20 3AA, Green Chilli offers its guests an abundance of warmth and charm. At a significant capital investment, we have carefully designed and created what has since become an exciting, yet stylish and contemporary Indian restaurant for the special occasion. Simple food prepared and cooked to order by our chef whose passion for quality is always evident through his stunning food presentation and unique flavours. 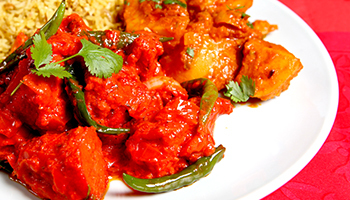 So if you’re looking for somewhere which offers something a little different then look no further than Green chilli, an Indian dining experience with a distinct difference. Just of the main street by the railway station. It was worth the 20 minute walk from our guesthouse, food and service were excellent. Prices very reasonable. Still the best Indian food around. Any time I eat curry anywhere else I am always disappointed! BYOB and great value for money. Outrageously delicious food, served with a smile. 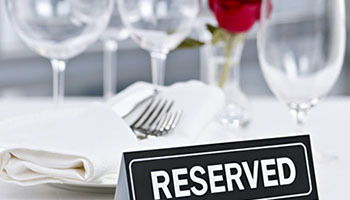 The restaurant is not licenced, but you are welcome to bring your own beverage and there is no corkage charge.